This year, Cyber Monday is on November 26, 2018 and will mark the first day of Cyber Week 2018. 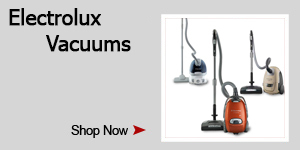 This one day sale at eVacuumStore will help you to save on vacuum cleaners from brands like Electrolux, SEBO and more. 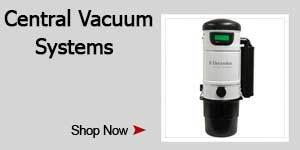 The Cyber Monday vacuum deals will cover upright, canister and central vacuum systems from numerous brands, as well as the bags and other replacement parts used to maintain these machines. 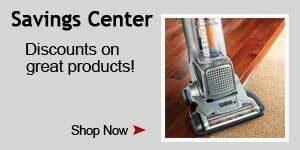 Since this sale is only one day out of the holiday season, make sure to take advantage of the Cyber Monday deals while you can! 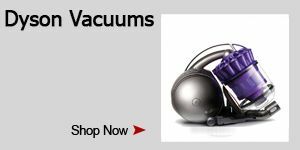 If you have any questions about specific products, or the 30 day risk free trials offered for both SEBO and Electrolux vacuums, please contact our customer service or sales departments at 1-866-972-8227. Cyber Monday is the biggest online shopping day of the year. 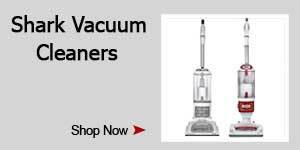 It is the one time of the year where you are guaranteed to find the best deals on most products, including vacuum cleaners, all over the internet. This online holiday occurs the Monday after Thanksgiving Day in the U.S. and is the internet’s equivalent to Black Friday. For the best prices on online purchases intended for the Holidays, Cyber Monday is the day to shop. Thanksgiving is a day where families congregate and share good food and better times with one another in the spirit of the season. It’s not uncommon for family members to share their ideas for purchases they plan to make for the proceeding Holidays. The following Monday, when the week begins again, it is a common trend for individuals to make their purchases while working which is what leads to the explosion in sales. These noticeable increases in sales eventually lead to the establishment of the term Cyber Monday and even Cyber Week. 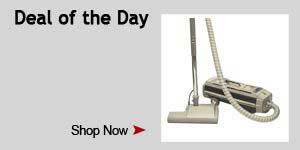 Cyber Monday has quickly become the most popular online shopping day since the term was coined in 2005. Similar to the amazing sales that a customer finds on Black Friday, online retailers have begun to follow suit; it is the online response to Black Friday. 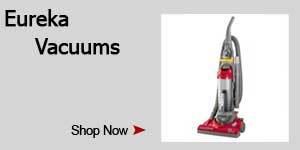 The deepest discounts of the year are offered across the internet on this day, including at eVacuumStore, where our holiday vacuum savings are unmatched. 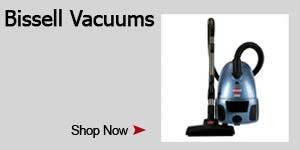 We have some of the best deals on vacuum cleaners as well as parts, accessories, filters, hoses and vacuum bags. 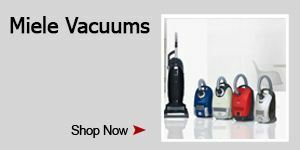 Our goal is to help you find all of your vacuum cleaner related needs at an affordable price to keep you in tune with your holiday budget. 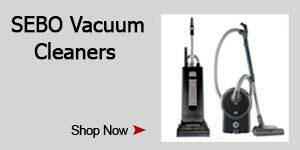 Make sure to pay attention to what eVacuumStore has planned for Cyber Monday vacuum promotions as the year presses on! Perhaps the best discounts of the year are found online during the week following Thanksgiving in the U.S. The Monday proceeding Thanksgiving is known commonly as Cyber Monday, which marks the beginning of the increasingly popular, Cyber week. While the majority of the blowout sales are found on Cyber Monday, the savings tend to bleed into the days that follow. Cyber week deals are becoming more and more commonplace for internet retailers in an attempt to offer the lowest prices to consumers in the weeks leading up to the holidays. 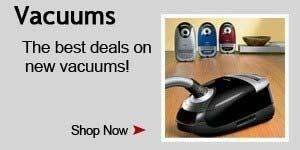 Keep a watchful eye on how eVacuumStore plans to save you money with help from the Cyber Week vacuum deals and other promotions as the holidays creep closer and closer.